The kitchen is equipped with a dishwasher, an oven and a toaster, as well as a coffee machine. A flat-screen TV and DVD player, as well as a CD player are provided. Other facilities at The Royal Oak include a barbecue. 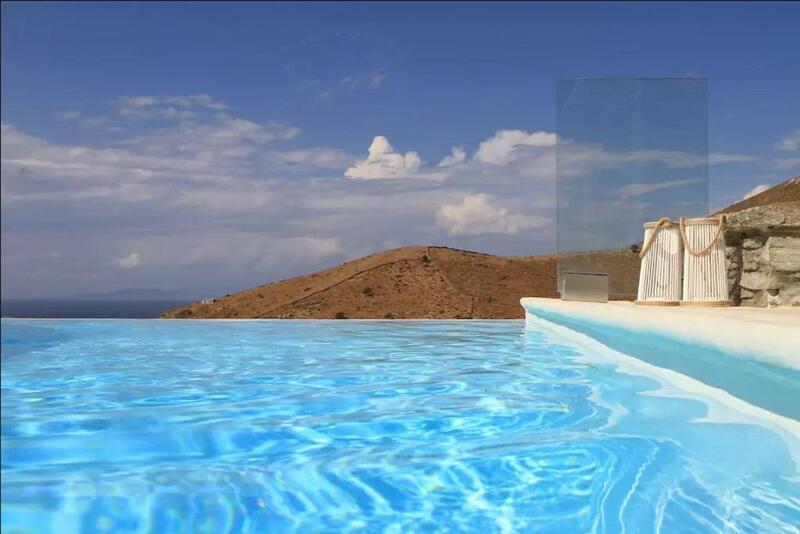 The nearest airport is Elefthérios Venizélos Airport, 29 mi from The Royal Oak. Opening to a terrace with Aegean Sea views, this villa features a private infinity pool. Other amenities include tea/coffee maker and dining area. 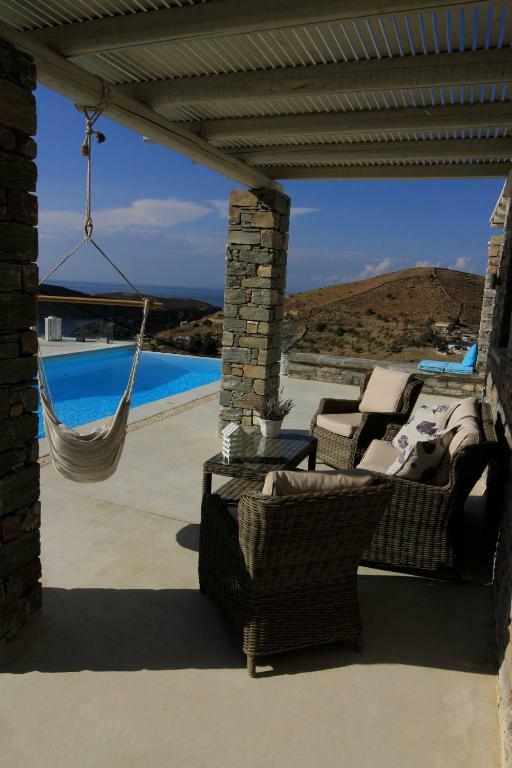 This peaceful & luxurious 2-storey family villa offers Western-oriented views to the bay of Otzias & the Aegean Sea. 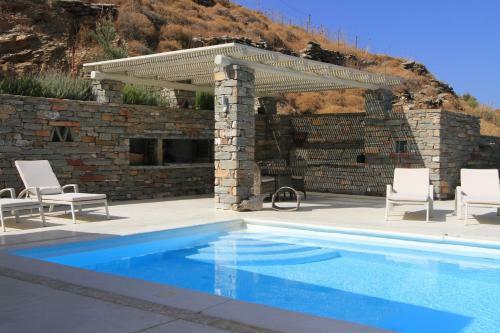 The stone house is built in accordance to the precepts of the local architecture and blends seamlessly into the Cycladic surroundings. The upper-level contains an open-plan kitchen with dining area, that leads to the living room with a fireplace and one WC. 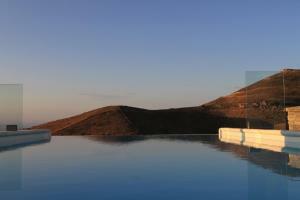 It has direct access to the terrace & the infinity-pool, and great views to the sea, the garden & the mountain. The ground-lower level contains 3 bedrooms, 2 bathrooms and a storage room. House Rules The Royal Oak takes special requests – add in the next step! Please inform The Royal Oak of your expected arrival time in advance. You can use the Special Requests box when booking, or contact the property directly using the contact details in your confirmation. We need at least 5 reviews before we can calculate a review score. If you book and review your stay, you can help The Royal Oak meet this goal. Beautiful view, tastefully decorated, full amenities in kitchen, very gracious hosts, we had an amazing time!